BERLIN, May 11. /TASS/. 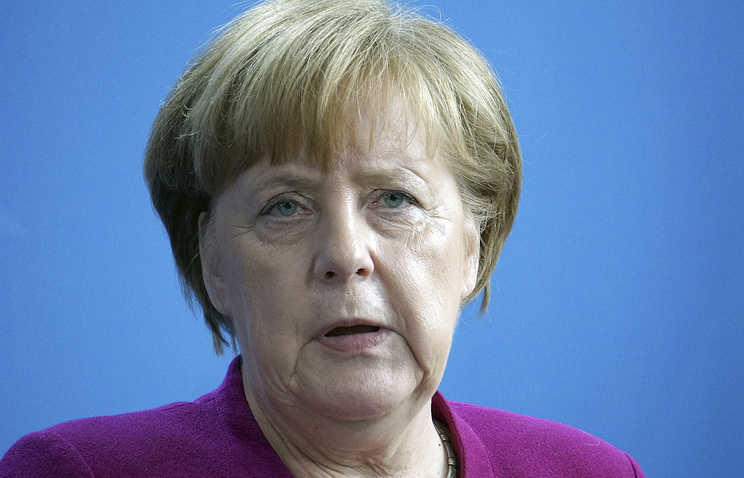 German Chancellor Angela Merkel has described Washington’s decision to exit the deal on Iran’s nuclear program as erroneous. "That undermines trust in the international order," she said at a Catholic conference in Muenster. Her speech was broadcast by German TV channels. "I believe it is wrong to unilaterally tear up the agreement, which was agreed on and which was unanimously approved by the UN Security Council," Merkel said, adding that Washington’s decision was "a cause for concern and regret." The German chancellor agreed that some issues related to Tehran, such as Iran’s ballistic missile program, its relations with Israel and actions in Syria "spark huge concern." On May 8, US President Donald Trump announced Washington’s decision to withdraw from the Iran nuclear deal as it, he said, leaves Tehran a possibility to create a nuclear bomb bypassing all the restrictions. He noted another agreement with Iran should be signed. Meanwhile, UK Prime Minister Theresa May, French President Emmanuel Macron and German Chancellor Angela Merkel issued a joint statement calling on all other parties to the JCPOA to stay committed to their liabilities under it. Iranian President Hassan Rouhani reiterated his country’s commitment to the deal, saying Teheran will continue to implement its liabilities. 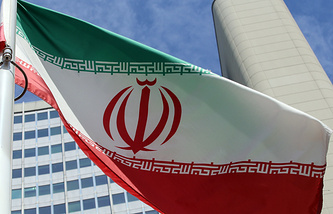 The Joint Comprehensive Plan of Action (JCPOA), known as the deal on Iran’s nuclear program, was signed between Iran and six international mediators (the United Kingdom, Germany, China, Russia, the United States, and France) on July 14, 2015. On January 16, 2016, the parties to the deal announced beginning of its implementation. Under the deal, Iran undertakes to curb its nuclear activities and place them under total control of the International Atomic Energy Agency (IAEA) in exchange for removal of the sanctions imposed previously by the United Nations Security Council, the European Union and the United States over its nuclear program.